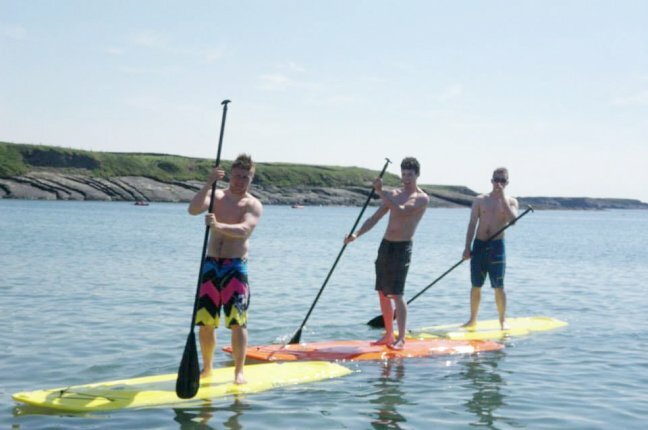 Why not try your hand at stand up paddleboarding (SUP). SUP lessons and rentals take place at White Strand 5 minutes from the cottages. Kayak rentals and lessons are available from Clare Kayak Hire 5 minutes from the cottages. 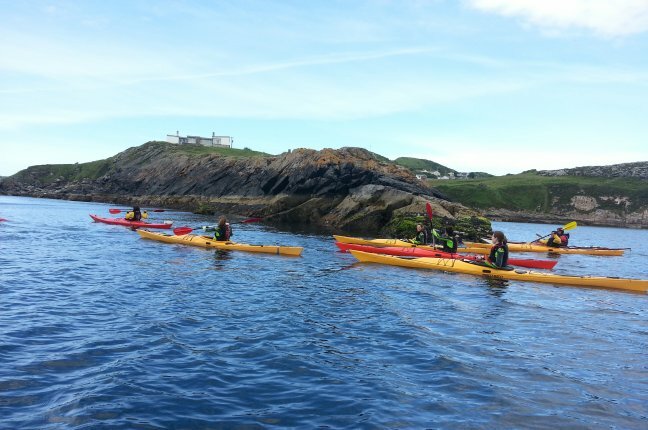 It’s a really safe place to try sea kayaking for all the family. 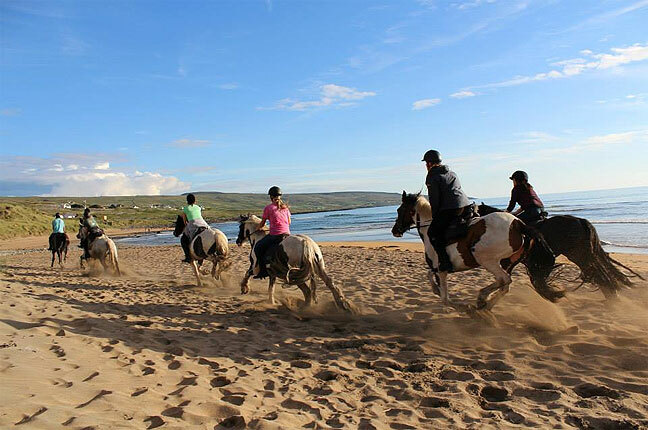 Experience the thrill and excitement of surfing the waves at Spanish Point beach or Lahinch beach in the safe hands of John McCarthy! 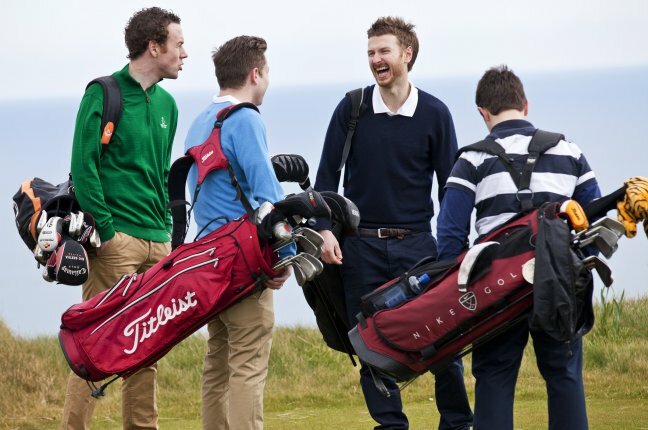 Spanish Point Golf Course is located close by the Armada Cottages and offers fine views with typical West of Ireland Atlantic conditions. 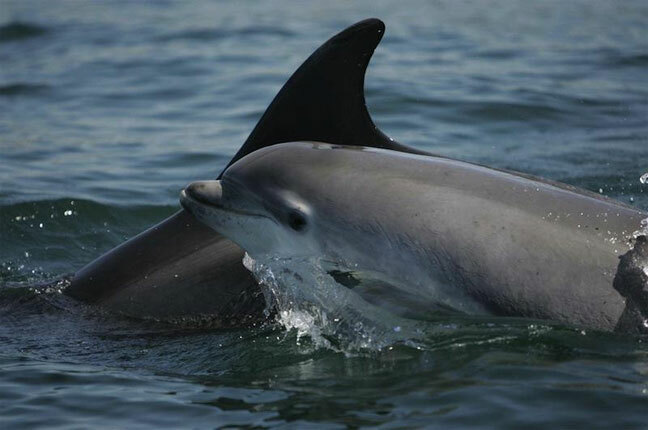 Ireland’s greatest river opens out to the Atlantic Ocean at Carrigaholt on the Loop Head Peninsula, home to Europe’s largest group of bottlenose dolphins. The Burren has amazing cliffs and spectacular views and all equipment is provided. 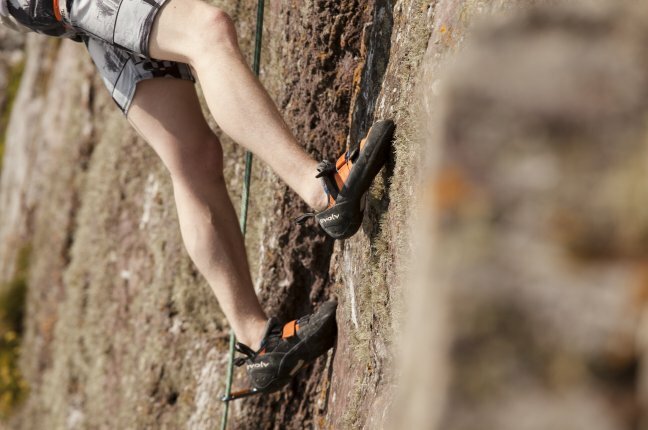 So why not try climbing or abseiling in the heart of the Burren! 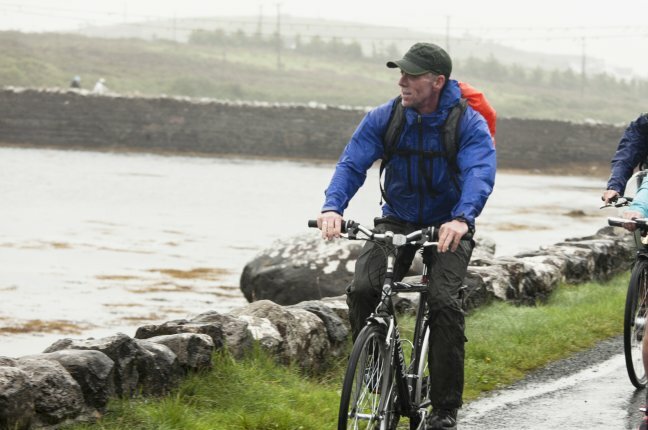 Join Peter and his family for a once in a lifetime experience on some of the best trails the West of Ireland and Wild Atlantic Way have to offer. The best way to get around our region is by bicycle on one of the many marked cycle routes. Bikes can be hired locally in Miltown Malbay. 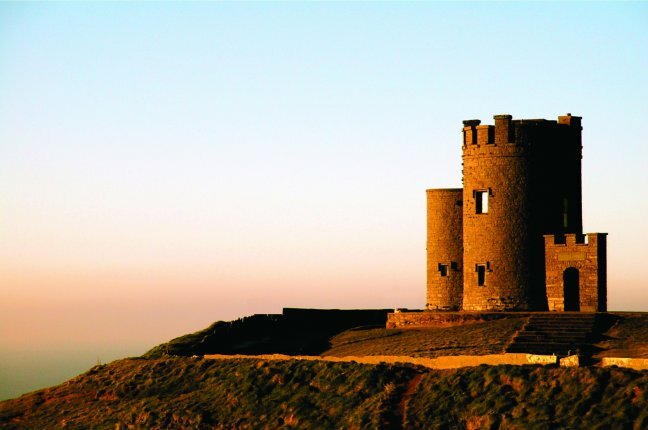 Tailor made walks are available all year round ranging from gentle short strolls to day-long strenuous hill walks. All our Burren walks are looped and off-road. Armada Cottages are self-catering holiday cottages ideally located in Spanish Point, Co. Clare on the Wild Atlantic Way 1 hour from Shannon Airport, 40 mins from the Cliffs of Moher and 20 mins from Doolin. The cottages offer three different options: standard, 3 bedroom superior and 4 bedroom superior. They are finished and equipped to a high standard to ensure your every requirement is met during your stay. If you would like to make a booking please visit our bookings page. For other queries please call us from Mon to Sat 10am to 5pm only on +353 (0)86 6004100 or email info@armadacottages.ie.